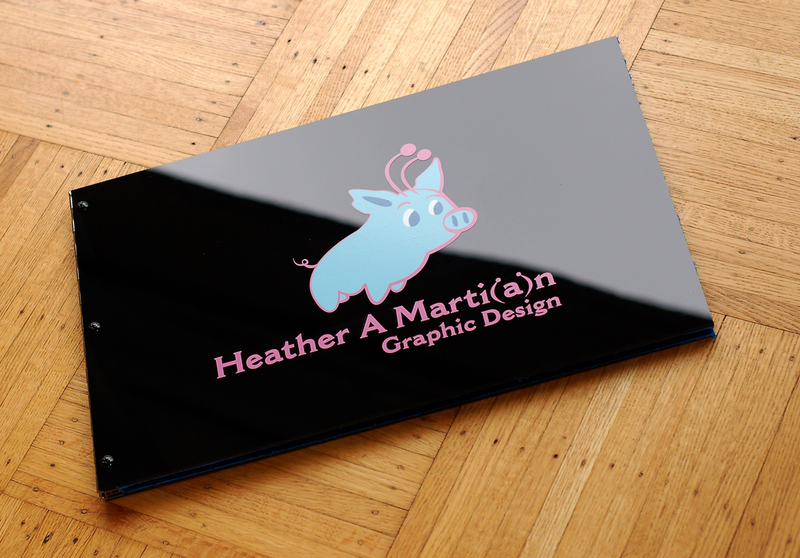 You’ve just laid your eyes on a custom, 11×17 black acrylic screwpost portfolio with a personalized logo decal. 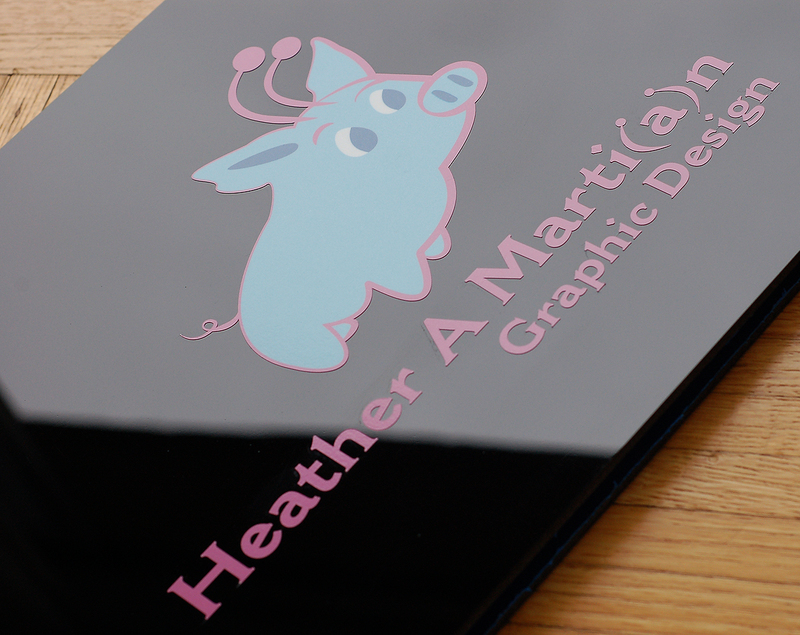 This decal application is perfect if your graphic is detailed with a lot of color and design. It allows you to preserve the look and feel as well as color match. Our motto? Custom is better. If you’re looking for a personalized portfolio book solution then visit the Klo Portfolios website or swing by our Flickr gallery for examples of our work. All Klo Portfolios are cut only when they’re ordered and hand assembled with lots of love. If you have an idea you’d like to discuss, shoot us an email at info[at]kloportfolios.com.